Long before the practice of people analytics swept through the HR profession in recent years, business law firm Baker McKenzie had already found success in engineering its culture through a data-driven approach. 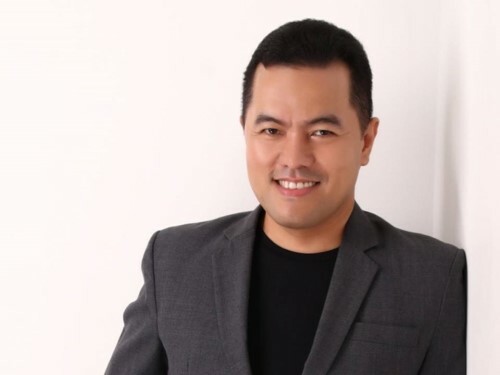 HR Tech News spoke with Eric Riego de Dios, people director of Baker McKenzie Global Services in Manila and one of Asia’s people analytics leaders, about what it means to be an HR professional in the age of big data. For Riego de Dios, HR leaders need to be “more attuned to the business environment” and to be comfortable with numbers as a means of communicating. “Big data, big numbers, always require big judgment,” he said, adding that the role of HR leaders is to weave a narrative out of the numbers and to link them back to their business goals. “To me, gone are the days when HR is only seen as a soft-skill profession that is also operational or transactional – right now the demand for the new HR practitioner is to become transformative and transformational,” he said. Given the challenges of the future of work, a new set of capabilities and skills is coming to fore. From his time at IBM, Riego de Dios has continued to champion the use of hard data as a foundation for HR management. Today, he leads Baker McKenzie’s Hire to Retire program and the firm’s talent and analytics initiatives, but counts his years at IBM as integral to his growth as an HR leader. “Organizations like IBM and other tech organizations that are more into correlations and cognitive data analytics are able to really determine the relationships between business and people KPIs,” he said. Borrowing heavily from the language of the social sciences, the tradition of HR has been to uncover the motivations behind people’s actions and reactions in the workplace and throughout their career. The advent of people analytics helps to lend credence to this language. “In HR, we are comfortable navigating through the intricacies of human nature, the dynamics of people, how they relate with each other. But now, you are aided with numbers to tell those connections and stories,” Riego de Dios said.